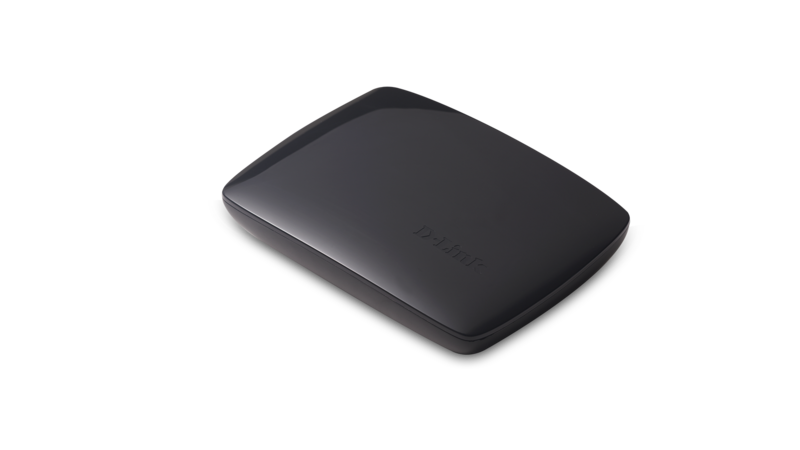 D-Link’s DHD-131 MainStage™ TV Adapter instantly allows you to display your Intel® WiDi-enabled laptop on your TV without the need for cables. It is extremely easy to set up by plugging the included HDMI cable into any HDTV. Users can then experience all of their favourite films, music videos, TV programmes and photos on a big screen, with incredible image clarity and surround sound quality. 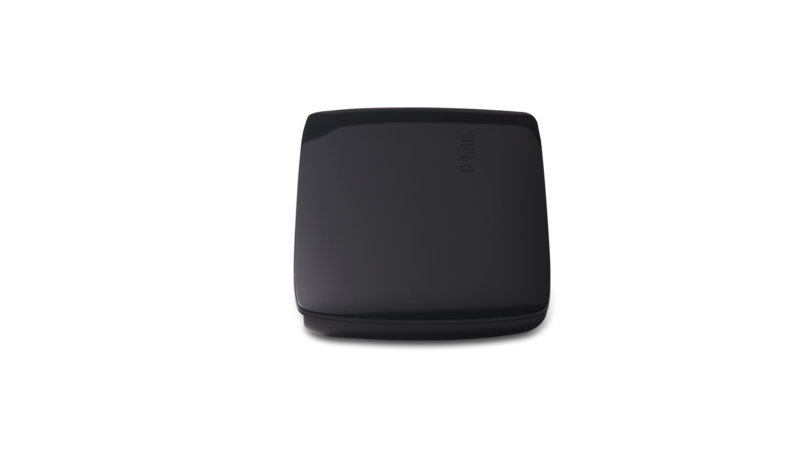 Intel® Wireless Display Technology (WiDi) allows computers to stream High Definition content from a PC to an HDTV via its wireless interface. 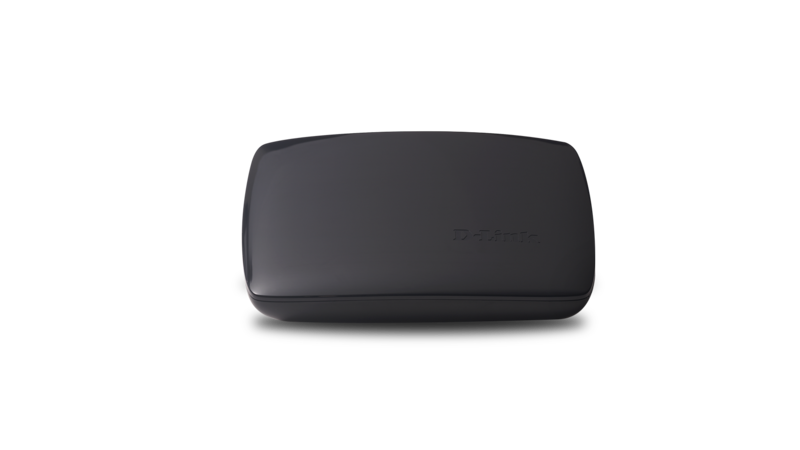 Using H.264 compression technology, WiDi-enabled computers are capable of effortlessly streaming Full HD video at 30 fps (frames per second) to D-Link’s MainStage™ TV Adapter, from sources like your Hard Drive, USB Drive, DVD or Blu-Ray, all with perfect image quality and Surround Sound 5.1. 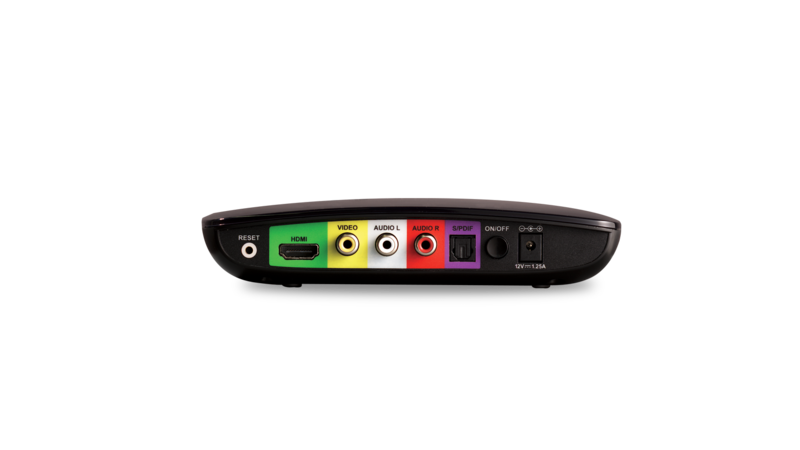 The MainStage™ TV Adapter is extremely easy to set up and quickly connects via software already built-in to Intel® WiDi laptops. A standard HDMI cable connects the adapter to a TV, enabling content to be streamed from a laptop onto a screen, creating a convenient way to share content with friends, family or your work colleagues. Thanks to its flexible display options, you can also use the MainStage™ TV Adapter to share and view a film, for example, on your HDTV while simultaneously continuing to use your laptop for email, social networking or working on a document. 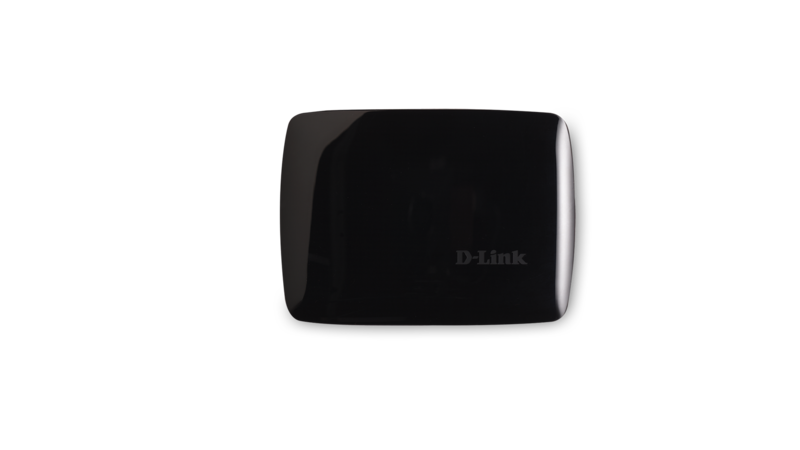 For work or study, the D-Link MainStage TV Adapter also provides a portable and easy to use solution for beaming presentations and sharing documents with colleagues or classmates.